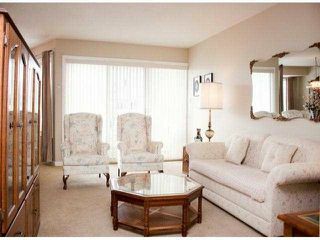 TOP FLOOR Park Place!!! 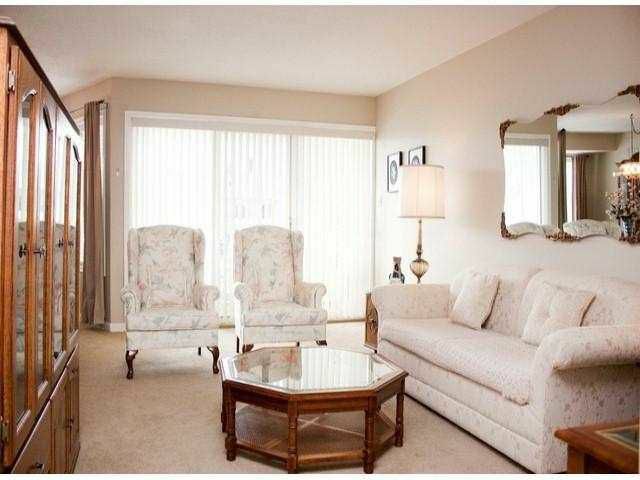 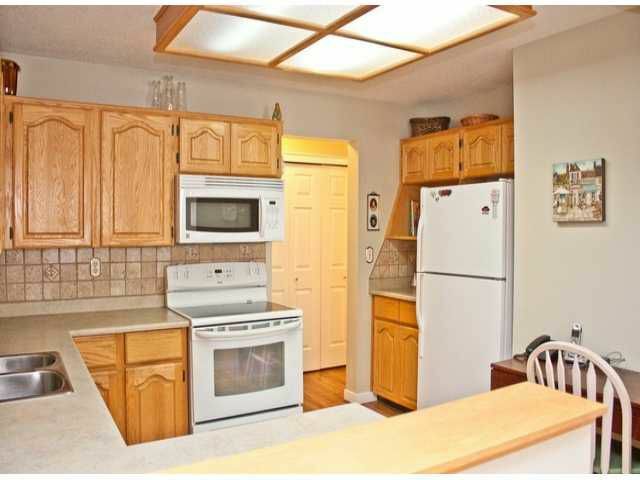 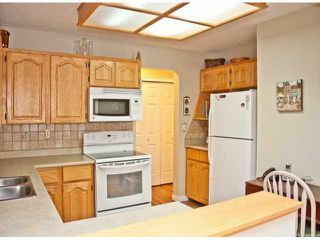 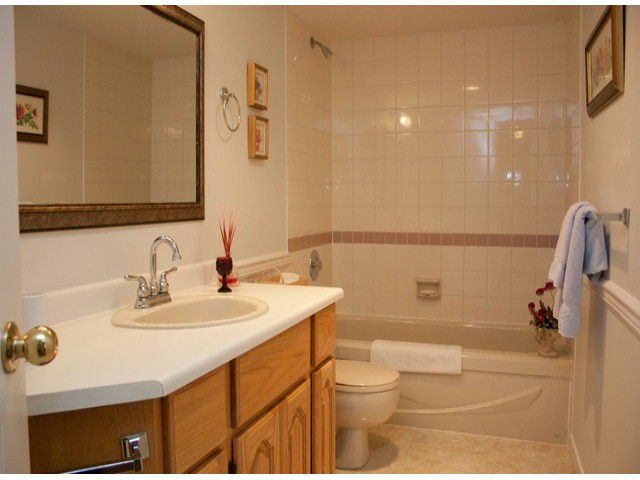 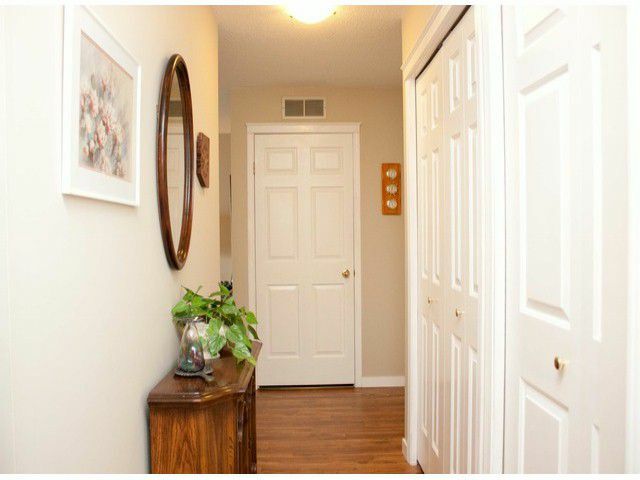 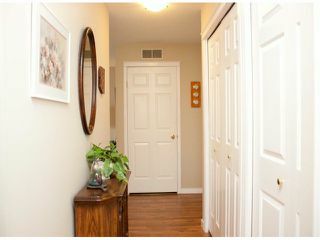 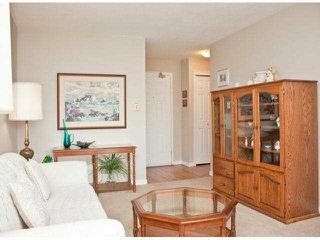 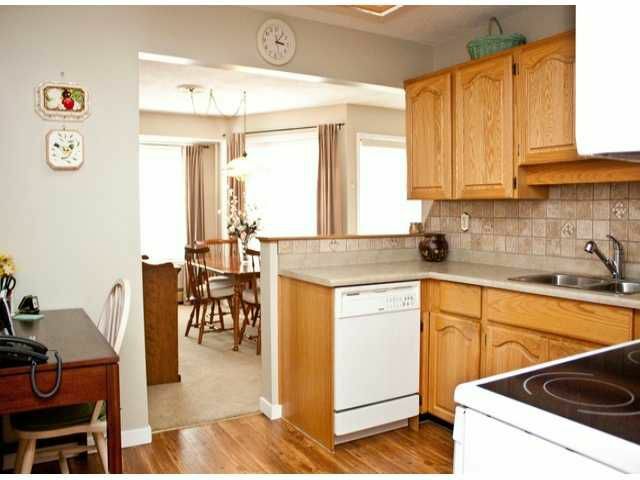 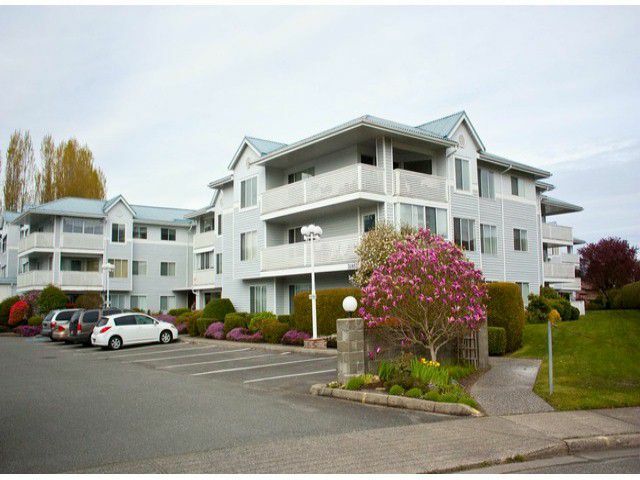 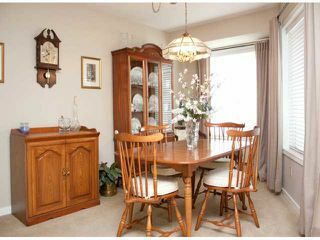 Recently updated this condo is move-in ready. 2 bedrooms, 2 baths and covered balcony. Nicely decorated in designer paint colours, tiled splash and very well kept. 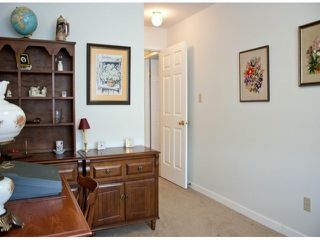 The location in the building is excellent, does not share a wall with any other unit! 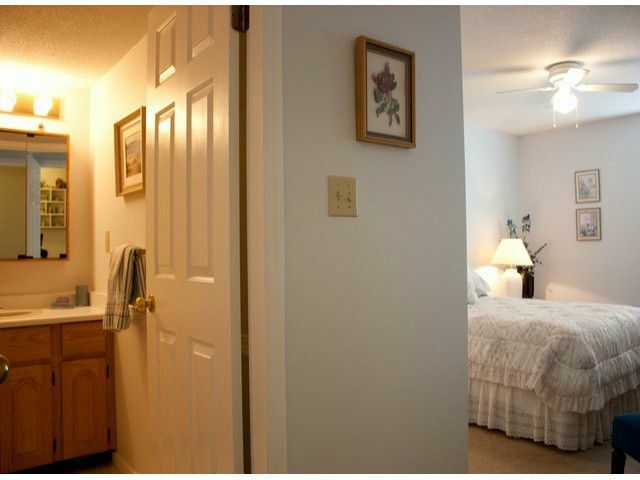 Strata fees include heat and access to a pool and other amenities.